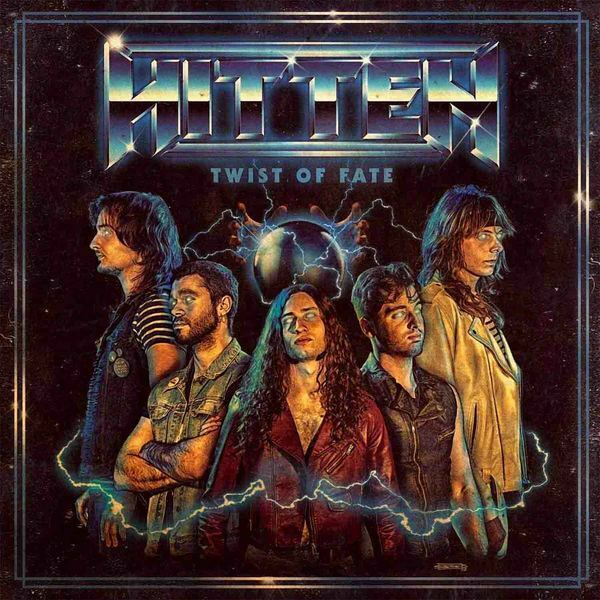 Hitten is a heavy metal band founded in Spain in summer 2011 in Murcia, with some more classical influences being the EP "Darkness Queen" his first letter.In 2012 they released their first demo entitled "Shake the world". 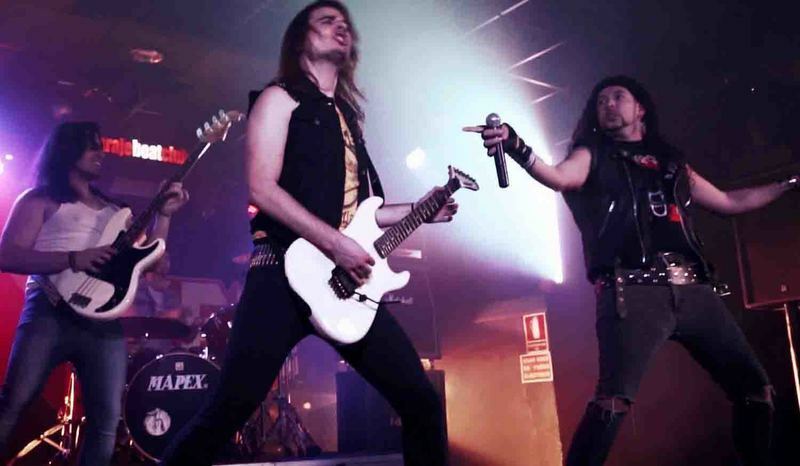 In 2013 come the changes and Adrian left the band, becoming Manuel Soler new vocalist. With it, they edit a single called "Evil Power". 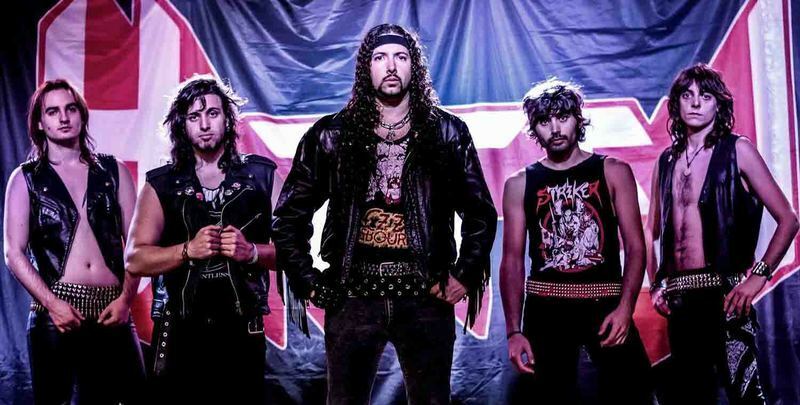 After touring several points of the Spanish geography manage to give their first concert outside the country, in the famous Belgian festival, HEAVY SOUND FESTIVAL. Later that same year comes another new change becoming the alicantino Aitor, who is in charge of being behind the microphone. With this new formation again Belgian lands and after several concerts and festivals around the peninsula, once entered in 2014 decide to get into the studio to release their first album called "First Strike With The Devil" being released in CD format by a Greek company ( no Remorse Records) LP by a German company (Heavy Forces Records) and MC by a Thai company (Roots Active) achieving significant criticism. After the exit of this album embark on their first European tour visiting countries like Germany, France, Holland, Belgium and Greece within the festival Rock You To Hell. 2015 comes strong for the band sharing the stage with people like Red Baron (band) or Hell revisiting countries like France or Germany and for the first time, Portugal. That same year a single called "Do not be late" theme ahead for the next album also includes an unreleased track and a version of the German Mad Max (band) is edited. On the other hand, it is decided to dispense with Dani Argilés and instead goes Johnny, murciano guitarist who has worked with bands like Papa Snake, Raging Fire, etc. With this current training records what it is the second work of the band called "State of Shock", scheduled to start on March 1, 2016, which has a luxury collaboration as Todd Michael Hall, known vocalist American Riot (band), Harlet, Reverend among others. 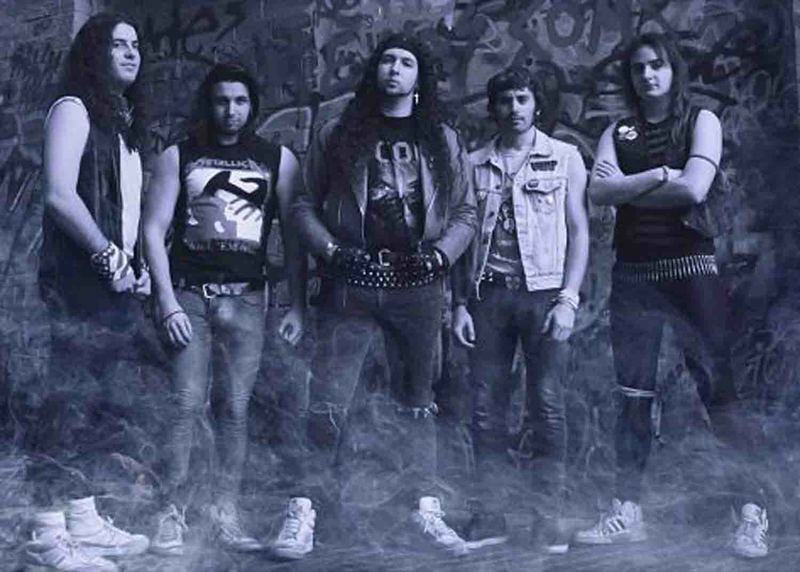 After another small change to the battery, Antonio decides to leave the band and enters his place Juan Carlos, in March embark on a tour of 18 dates with Ambush Swedes once again visiting countries like Germany, Belgium, France or first once Italy.Heavy Metal Forces United a musical tour with Swedish metal band band Ambush in Europe in March 2016.